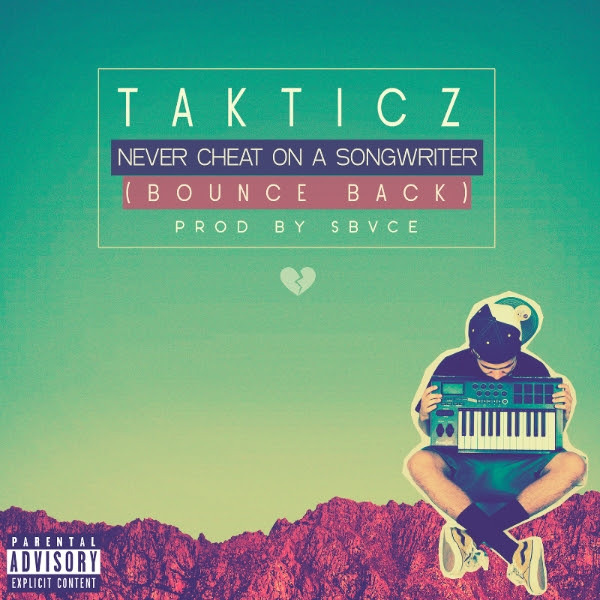 Takticz‘s(@Takticz) “Never Cheat On A Songwriter” is the first release from his upcoming EP She…. More to come! Posted on November 16, 2014, in Uncategorized and tagged audio, illwriter.wordpress.com, never cheat on a songwriter, sbvce, takticz. Bookmark the permalink. Leave a comment.